Demuths Cookery School aims to both share and inspire vegan ways of working with food. Their ethos is that food is a pleasure to cook, eat and share. They aim to impress their students with the variety and flavour of plant-based dishes through using fresh, locally-sourced and seasonal produce and by introducing more unfamiliar ingredients. 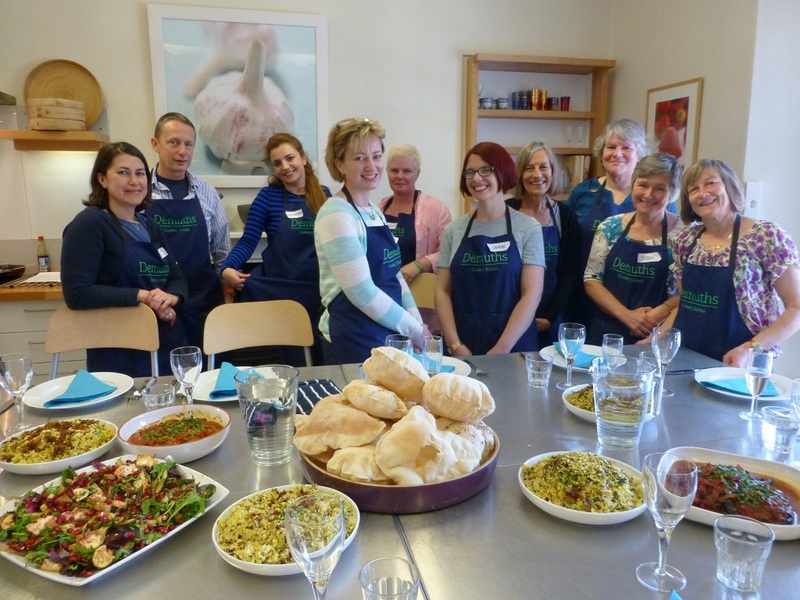 Demuths Cookery School is run by one of the UK’s leading plant-based chefs, Rachel Demuth. Rachel ran Demuths Restaurant for 26 years and then, after an increasing number of requests, started teaching people how to cook in 2000. 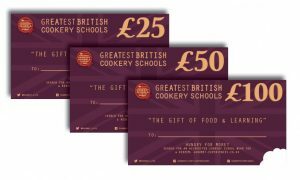 She is joined by a highly experienced team of chefs whose passion inspires students, giving them confidence to recreate dishes at home, impressing friends and family. There is an extensive range of courses on offer at Demuths, covering many different skills (vegan cheese making anyone?) and world cuisines, from Ethiopian to Korean and nearly everything in between. The classes are not just for vegetarians and vegans – anyone who is looking for a new and enjoyable eating experience is encouraged to attend. Within the wide range offered by Demuths Cookery School, there are classes to suit all levels of experience and ability. Students at Demuths range from complete beginners to accomplished home cooks and professional chefs.